Self-priming jet water pumps with a very high hydraulic performance and a considerable pressure capacity. Able to pump up to mt. 8 depth and work perfectly even in soda-water. 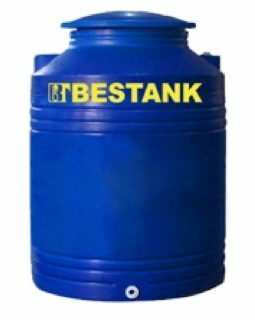 Suitable for water lifting and distribution in domestic fittings by small and medium-sized tanks.Water pumps provide the water pressure needed for a home or building (booster pumps), as well as to transfer water to a storage tank (transfer pumps). 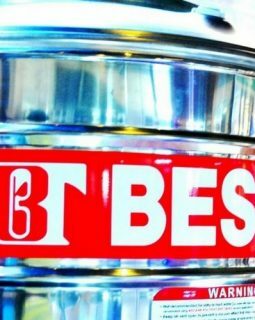 Bestank distributes a wide range of pumps, from residential to commercial to industrial uses. Our international ties and guaranteed warranty service ensure our customers the best products and services in the market. Speroni spa is an Italian pump maker from Reggio Emilia, Italy. With manufacturing facilities in Italy, Speroni pumps provide users with reliable, high performance pumps at a competitive price. Read carefully the instruction before assembling and starting. The appliance must not be used by operators who are not thoroughly acquainted with the instructions handbooks. Moreover, the appliance must not be used by persons under the age of 16. The users is liable towards the third parties in the areas where the appliance is in operation. Before starting it is necessary to check that the necessary electrical protection measures are met, by means of a test carried out by a specialist.